Minimal. Clean. Classic. Redding is your go-to for everything from surf sessions to sunset cocktails. 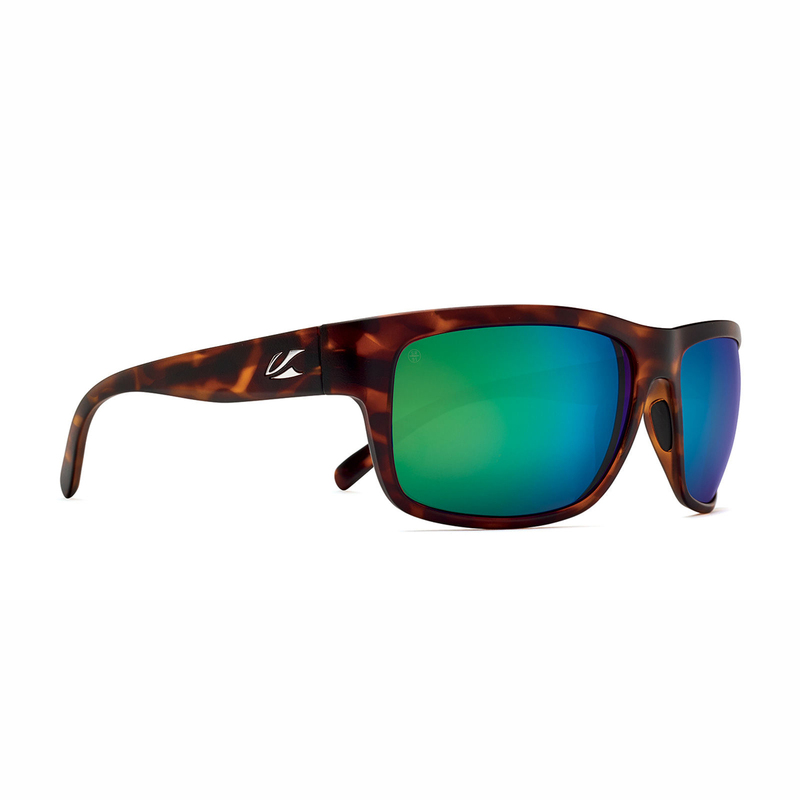 With slim temples for a comfortable and lightweight fit, you can wear them from sun up and sun down.